First Line: To begin to understand it all, Apelu had to jump back two years, then connect the dots forward. Life is changing for Detective Sergeant Apelu Soifua. His son, the only one of his children to stand by him when his wife left, is now fighting in Afghanistan. There is a new woman in his life. Everything seems to be pulling him away from being a police officer-- until a string of bizarre murders occurs. 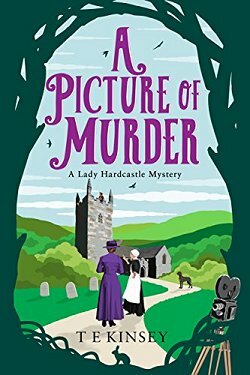 None of the murders seem to be connected since the victims range from a transvestite all the way to a politician, but when he begins working with the new medical examiner and a promising young officer named Ropeti, a pattern does begin to emerge-- a pattern that could make Apelu the next victim. There is an "end of series" feeling to Blood Jungle Ballet that I hope is only in my imagination. I really look forward to John Enright's Jungle Beat mysteries, not only for the stories he tells, but for his poetic descriptions of the natural world of Samoa and his insight into its rich culture. It takes some time for the clues and evidence to begin to come together, partly because higher-ups have decided that none of the murders need to be investigated. Apelu has to take care of other cases and not look as though he's working on something his bosses have told him to stay away from. When he's not on the job, he spends time reflecting on his life and what he really wants from it. Even though he grew up in California and first became a policeman there, Apelu has always worn Western culture very uneasily. In his heart and his mind, he's Samoan, and the more he thinks about it, the more he believes he wants to return fully to the culture and traditions of his people. 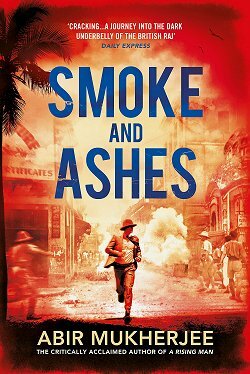 There are three new characters in this book whom I enjoyed. The new woman in Apelu's life and the new medical examiner represent two sides of Samoa: the native Samoan who can be a free spirit yet very much a part of her culture, and the outsider, who would love to know more about Samoa's traditions and history yet feels almost shunned by its natives. Ropeti the young Samoan police officer is a quick learner with a sense of humor whom Apelu seems to be training as a replacement. If the series focus should shift to Ropeti, I could be very happy with that-- as along as Apelu remains in the picture as his mentor. 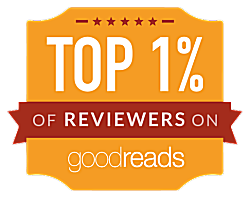 Blood Jungle Ballet is a very rich and textured mystery-- and can easily be read out of series order-- but it wasn't quite as satisfying as the other books in the series for me. 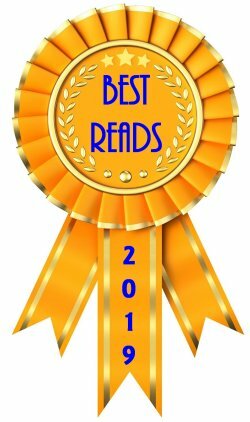 (Two of which made my Best Reads of the Year lists.) Very early on when Apelu had a conversation with an island resident, a chill ran down my spine. One of those chills that tell me I just encountered the guilty party. At that point, one part of my brain demanded to rush ahead to discover if all my deductions were correct. I didn't pay attention and forcibly kept this brain of mine on island time because I savor the time I spend with Apelu Soifua-- even when I wonder why it took him so long to solve this particular crime. 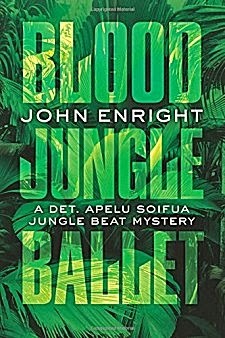 Blood Jungle Ballet and all the rest of John Enright's Jungle Beat mysteries are perfect blends of setting, character and story. They're just the thing for anyone who loves traveling the world solving crime from his comfy armchair.